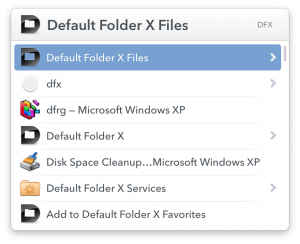 I’ve just posted a beta version of Default Folder X 5.1.6 that supports the developer release of High Sierra, which Apple made available on Monday. 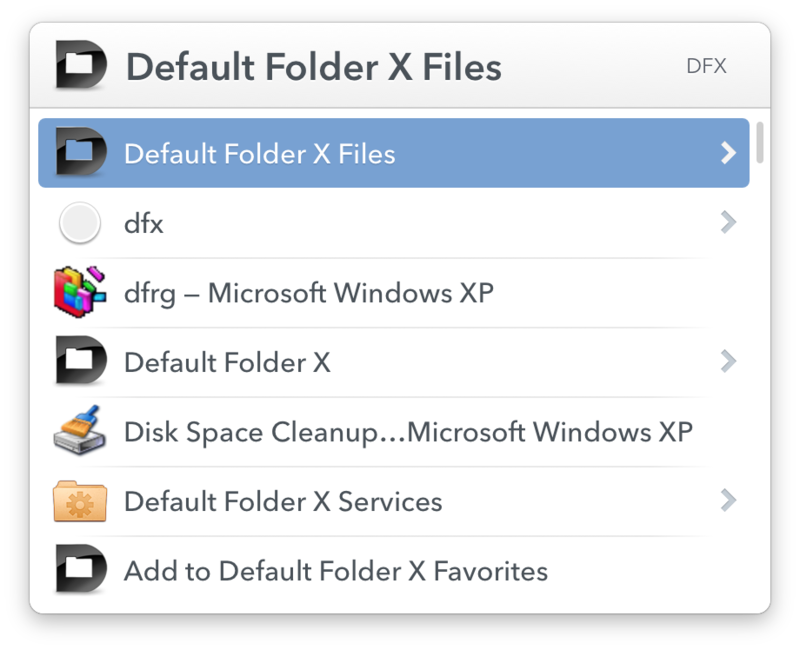 A few under-the-hood changes to file dialogs had an impact on Default Folder X, and we’re still testing to make sure that there aren’t any hidden gremlins. 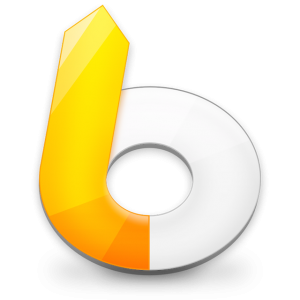 If you run into any issues with the beta, please make sure to tweet, email, or comment here to ensure your bug gets fixed! 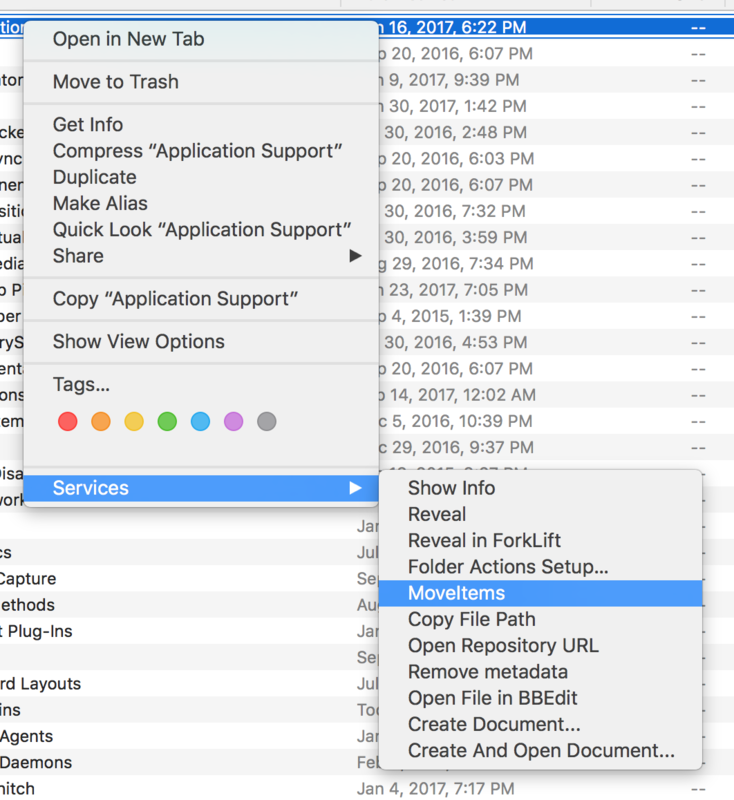 I’ve long been an avid (addicted) user of LaunchBar – if you’re a person that’s keyboard-based like I am, it’ll save you ridiculous amounts of time. 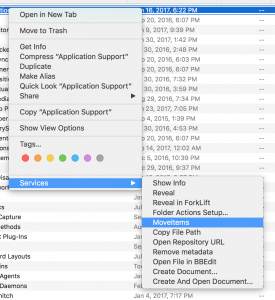 Hit Command-Space to activate LaunchBar and then start typing – you can do anything you want to without taking your hands off the keyboard. 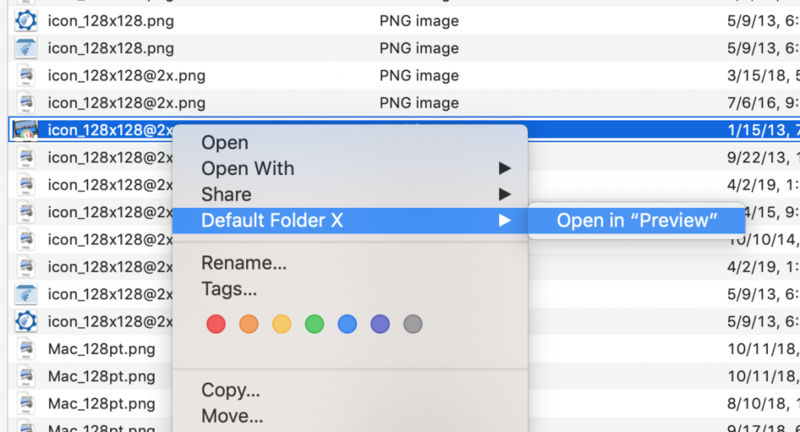 Now I’m happy to announce that Manfred Linzner, an engineer at Objective Development (the makers of LaunchBar), has put together a LaunchBar action that gives you access to Default Folder X’s favorite and recent items within LaunchBar. 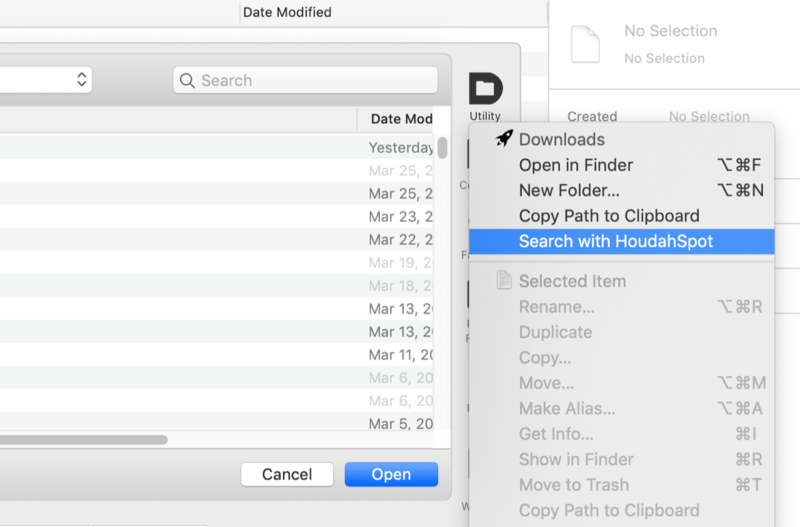 Hit the right arrow key from there to select any favorite or recent folder or file from Default Folder X, or Command-right-arrow to narrow the search to just your Favorites, Recent Files, or Recent folders. 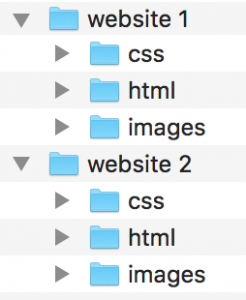 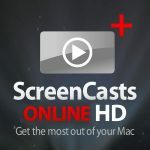 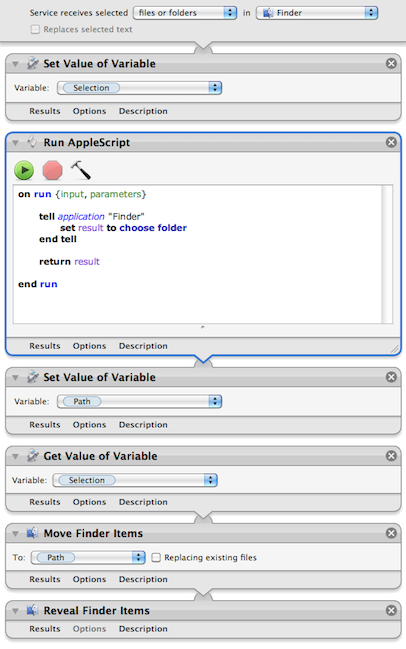 Yet another way to get to your files and folders faster – thanks Manfred!